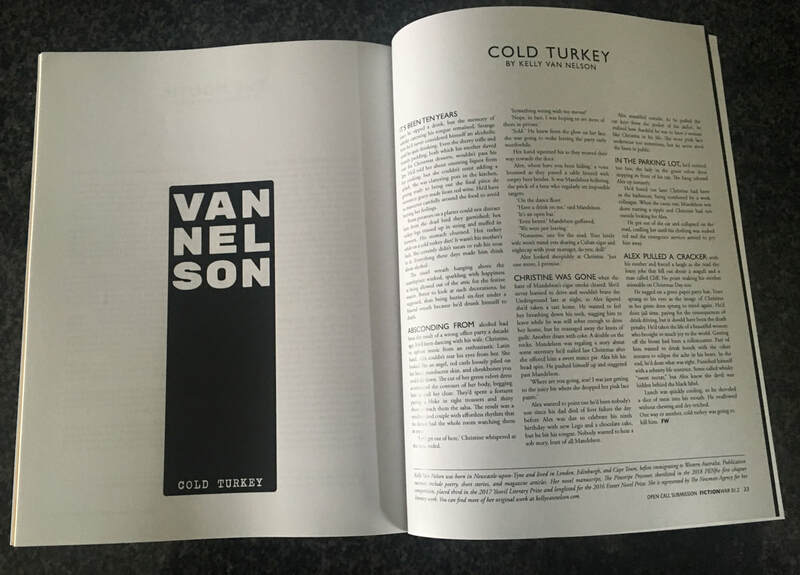 It is always thrilling to see my short stories and poems venture out into the big wide world. So far, I have been featured in print and digital publications in the UK, USA, and Australia, which blows my mind. Writing shorter pieces of work is a superb way to break up the many, many hours spent drafting, editing, polishing, and pouring over a novel. I love being able to come up all kinds of crazy ideas and simply seeing where they take me. Watch this space for updates about upcoming publications featuring my work. 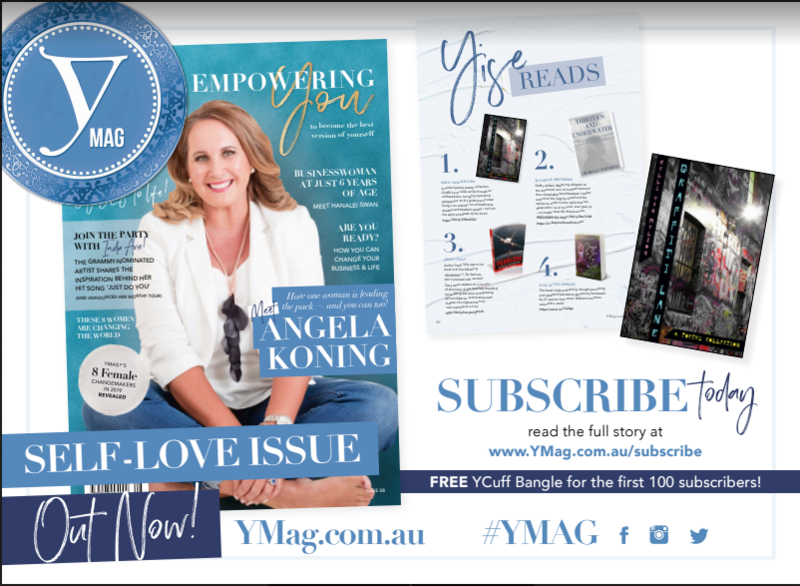 Thank you to all at YMAG for showcasing Graffiti Lane as number one recommended reads - you rock! Thrilled beyond words to have a full page feature in the January 2019 edition of Swan Magazine. Thank you to founder and editor, Dr Douglas Sutherland-Bruce, for showcasing my work. 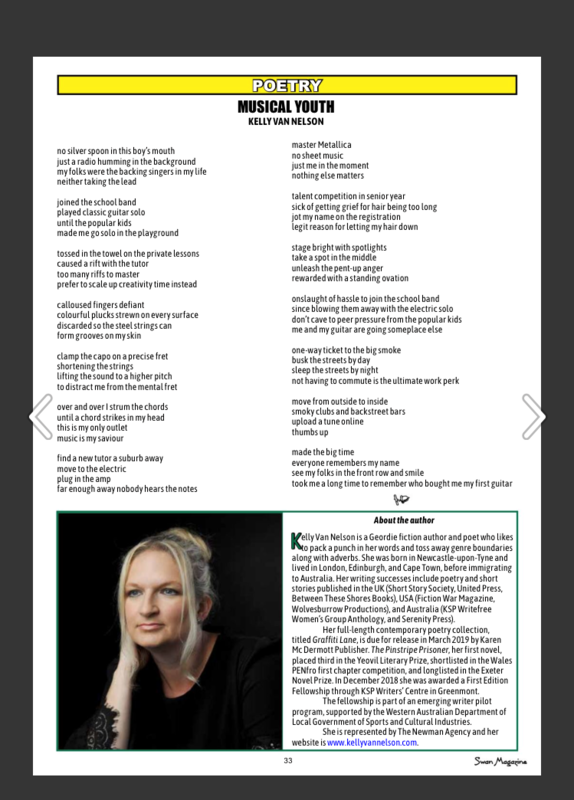 The publication feature a preview of one of my poems from Graffiti Lane, titled Musical Youth, as well as an author bio. 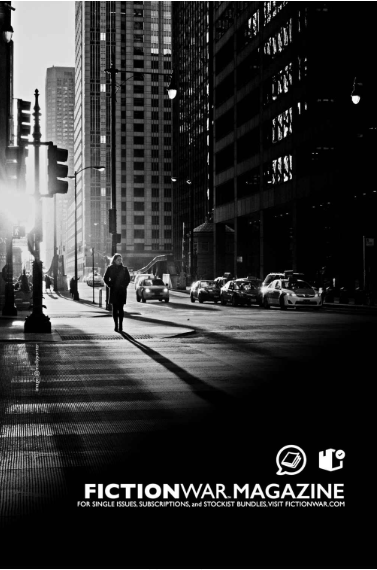 ​​​Passages is a fictional short story collection published by Serenity Press, with a theme of Life Adventure. 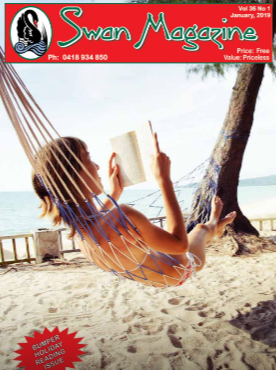 Passages features several well-known and emerging Australian authors and was released in December 2018. The launch took place at Just Add Passion Emporium in Stoneville, hosted by award-winning author Tess Wood and Serenity Press publisher Karen Mc Dermott. Thrilled to announce it features my short story, Adrenaline Junkie, set on the stunning island of Rottnest in Western Australia. What a privilege to be a contributor to this book with so many other amazing authors. Thank you to everyone who supported us by attending the launch and for the many book signings at the longest author table ever! A special thank you to Kayin V. Nelson for directing and filming footage of the event. 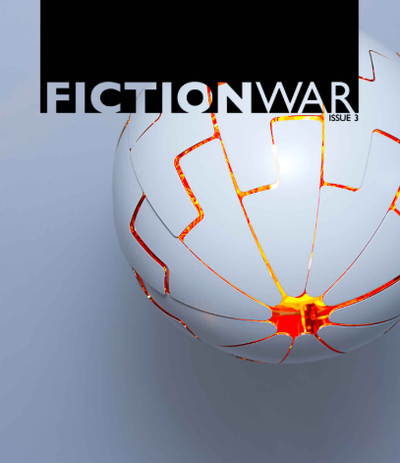 Fiction War Magazine is a quarterly independent journal published by Wolvesburrow Productions, Chicago. The magazine features modern fiction from writers around the world. 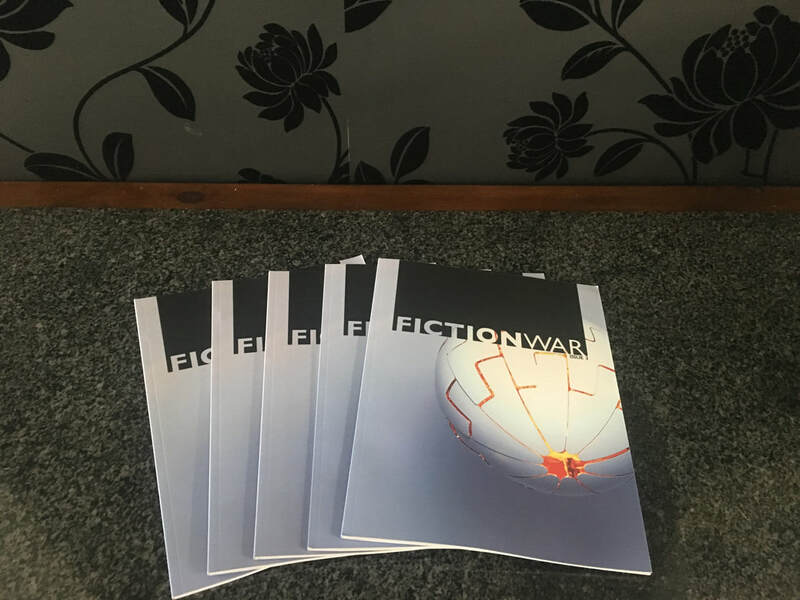 Issue 3 features one of my short stories and is available in Print or Kindle formats via Fiction War directly or Amazon.com. ​FIFTEEN original short fiction works are included. A must-read for any serious fan of literary fiction. 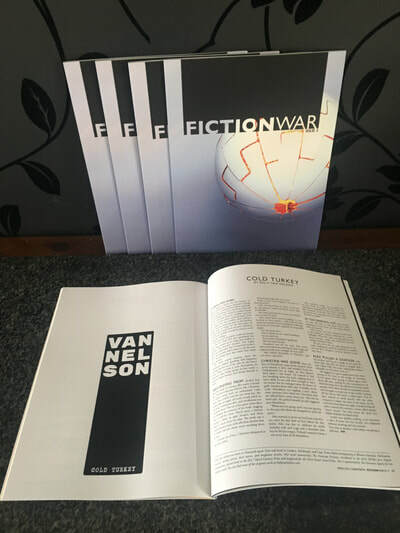 This is an exceptional publication curating and showcasing original short flash fiction by established and emerging authors from around the world. ​The KSP Writefree Women's Writing Group Anthology, tiled, Through a Glass Darkly, was released in October 2018 and was launched by children's author, Norman Jorgensen. The collection includes my short story, Rolling in the Mud, as well as other short stories and poems. This is the twenty-second anthology created by the Writefree Women's Writing Group at KSP, a group of amazing authors with a passion for short stories and poetry. 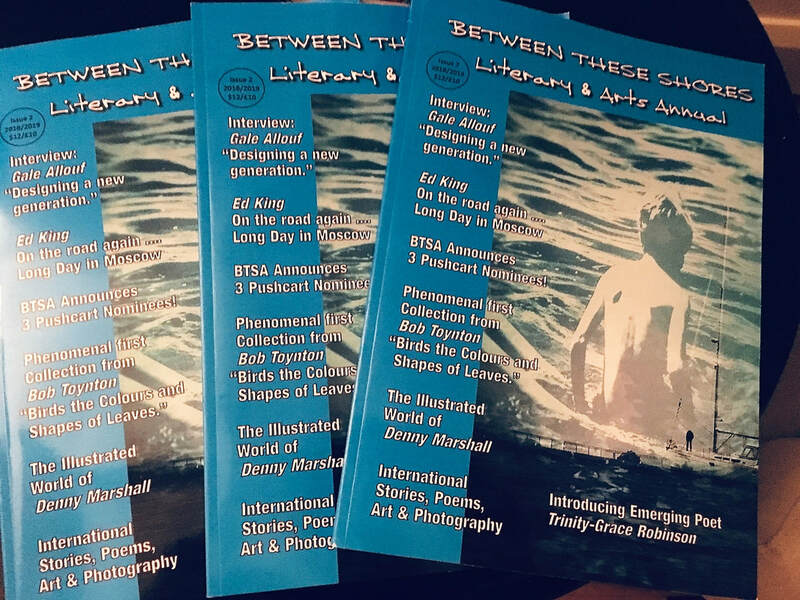 ​Between these Shores Books featured another of my short stories, Deathly Silence, in the BTS Literary and Arts Annual published in the United Kingdom in December 2018. 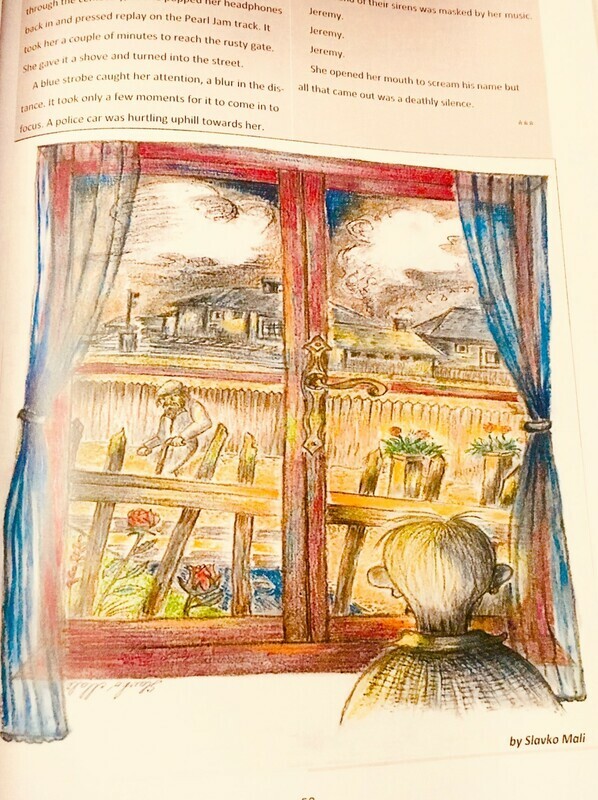 Thank you to Slavko Mali for the beautiful illustration that accompanied the story. The annual is based loosely on the winter annuals of Charles Dickens, such as 'All The Year Round'. In keeping with Dickens' use of relating traditional winter ghost stories, BTSA publishes supernatural stories and poems.